Out of all the events I’ve ever planned, this one might be my favorite. 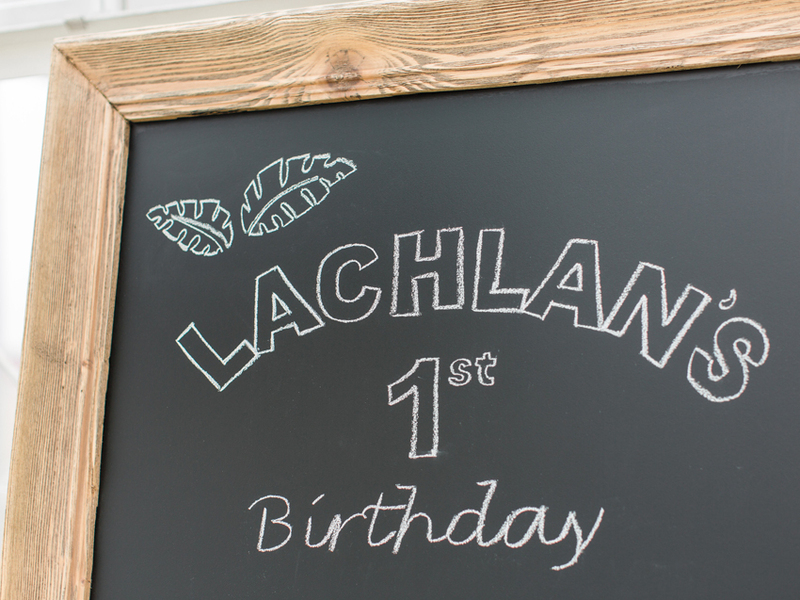 I believe there are certain milestones every parent looks forward to, and for me, one of those was planning a really fun and awesome first birthday party for Lachlan. When he was really little (we’re talking just a few weeks old) I started thinking about some boy-friendly party themes. I decided pretty quickly that a dinosaur theme would feel light hearted, appeal to all ages, and above all else, be VERY fun. 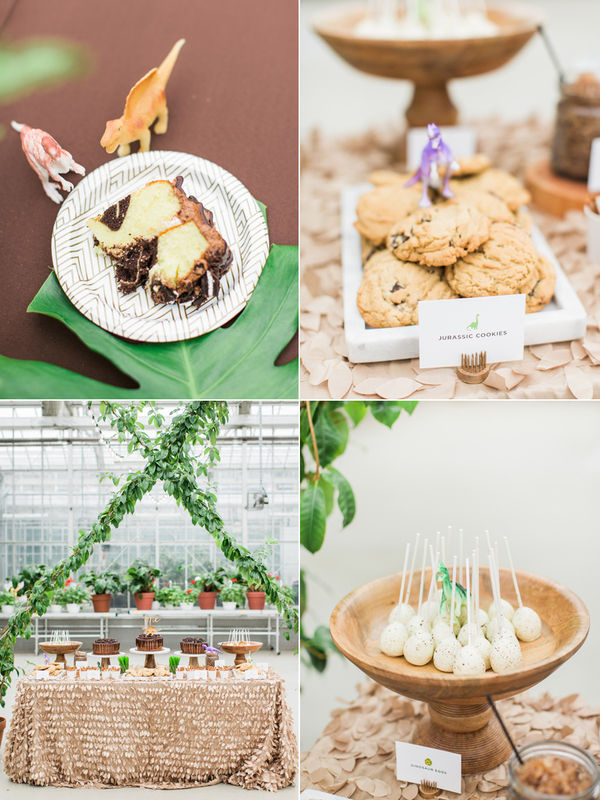 So in my pockets of free time over the last few months I had probably way too much fun coming up with all of the party details and boring my poor husband with fun facts and statistics about all things dinosaurs. I secretly have a thing for dinosaurs now. 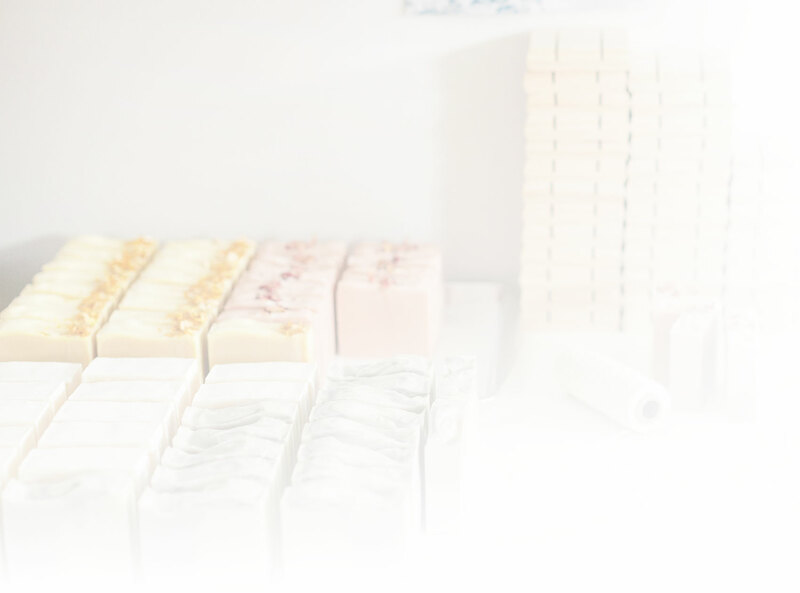 We also started building our guest list last summer but before we knew it we had this incredibly long list of names. So we needed to find a space to fit all of these people since we knew our home wouldn’t get the job done. Because of the beautiful natural light regardless of how dark it can be in January in Michigan, the proximity to our favorite taco restaurant in the city, and then of course the size of the space, we immediately booked the greenhouse at The Grand Rapids Downtown Market and knew we had made a perfect choice. 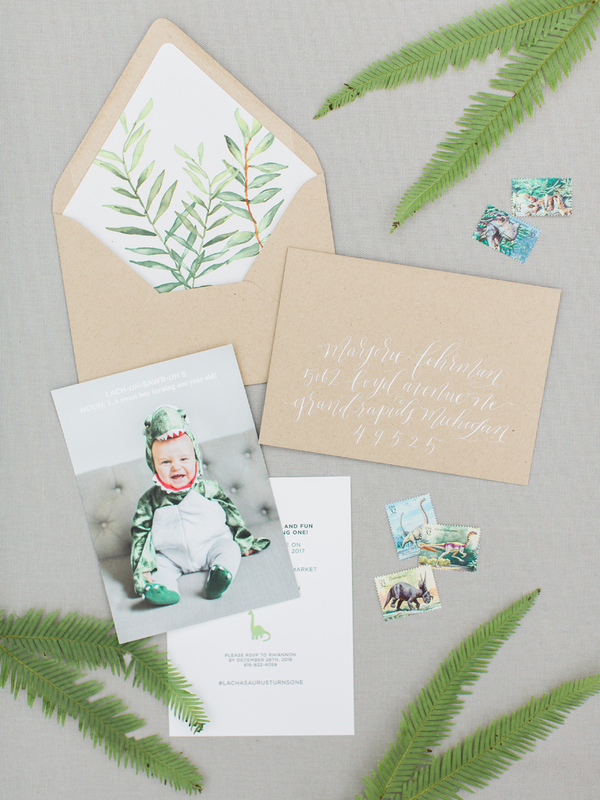 Fun invites from Smitten On Paper with beautiful calligraphy from Prairie Letter Shop and of course really cool vintage dinosaur stamps, made up the creations we mailed to our guests. The picture of Lachlan on the front was taken by my dear friend Sam of Lachlan in his Halloween costume this past year, which was no surprise, a dinosaur costume from Pottery Barn (I’m selling the costume if anyone is interested). 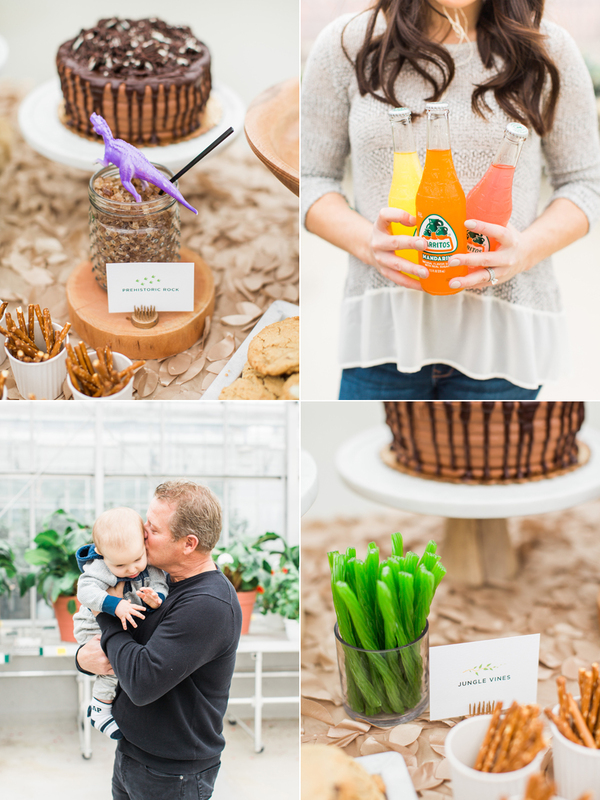 Enjoy all of the fun party photo taken by my dear friend Sam of Samantha James Photography! 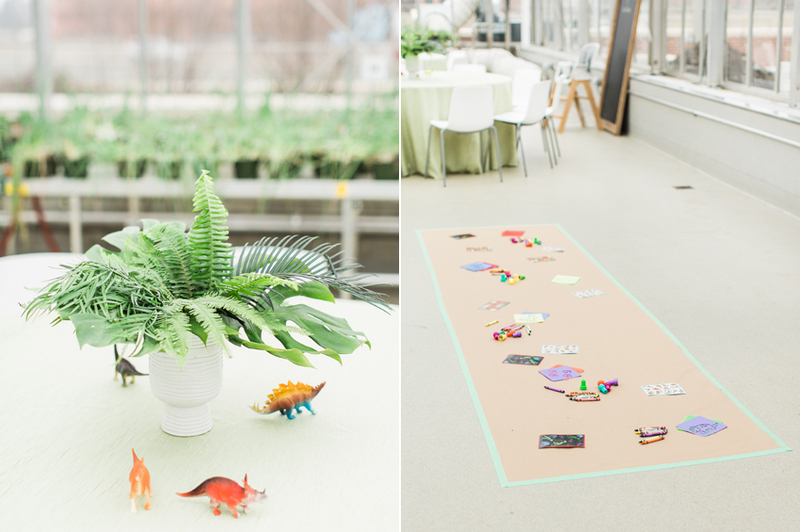 Our welcome table was somewhat of a check in spot where guests could grab a stegosaurus party hat (which I handmade myself), a faux dinosaur tattoo, and a party favor which was a basket of cute dinosaurs ready to be ‘adopted.’ I also had a page from Lachlan’s baby book on the table for everyone to sign as they came in so that I can have those names and sweet sentiments as a memory for him to look back on one day. 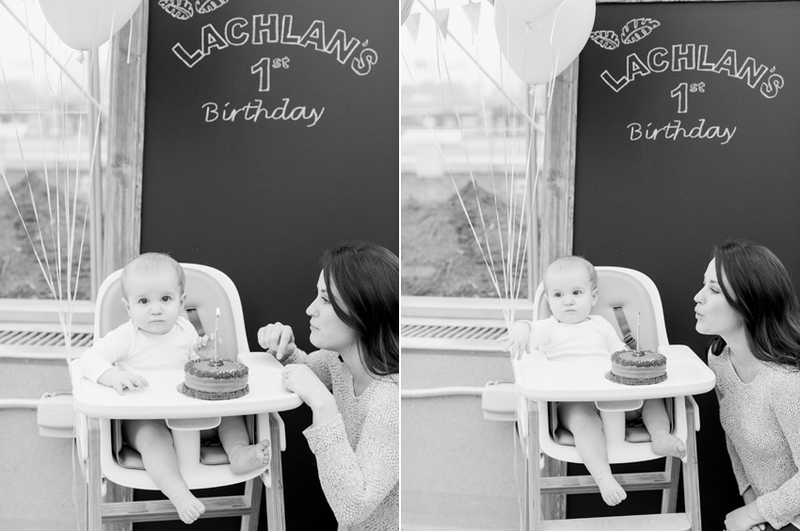 Next to the table on an easel was a big framed cork board that I filled with little square Instagram prints of many of the photos I snapped of Lachlan’s first year. The table was big enough to collect gifts and cards too. 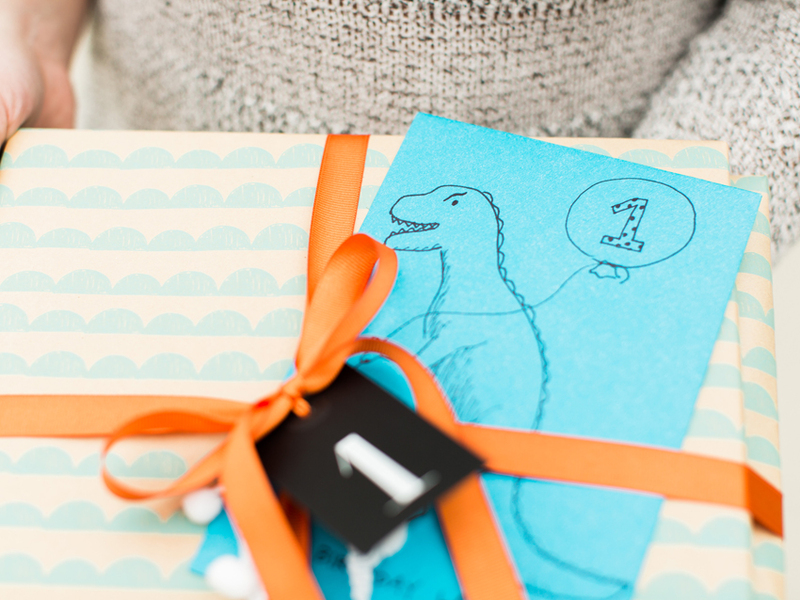 My very own Betsi drew this fun dinosaur on L’s card! Obviously I kept the envelope. The chalkboard is a piece from my inventory and we used a projector and chalk to create the artwork on it. 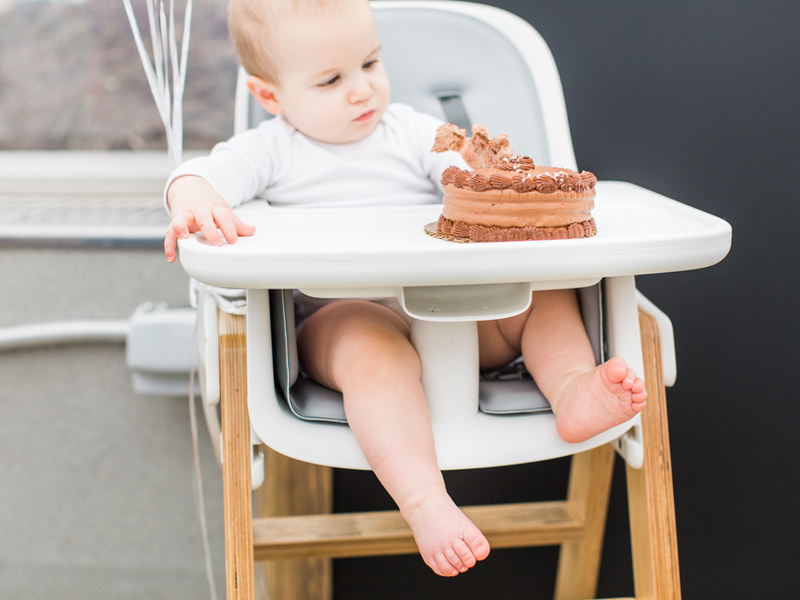 Some simple white and marble balloons tied to Lachlan’s highchair served as the perfect backdrop for where our birthday boy would have his first taste of birthday cake (which there’s more on that specifically below!). 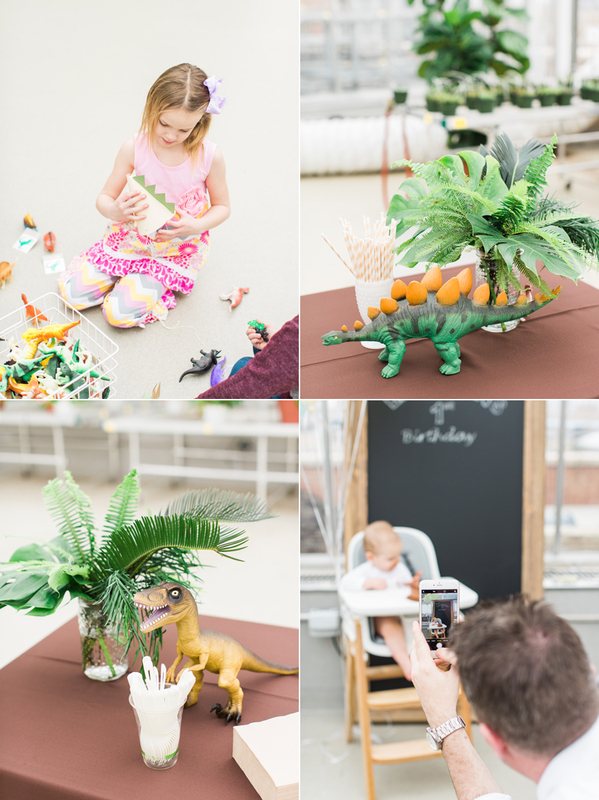 Since I knew there would be lots of babies at the party but also many kids in the 3 to 6 age range, I wanted to make sure they had something fun to do so that all the moms and dads would be able to also enjoy themselves. So I thought a drawing/craft/sticker station would do just the trick! I already had the Kraft butcher paper to tape down onto the floor so Andrew bought a ton of crayons, dinosaur stencils, and dinosaur stickers on Amazon to add to the area. I wish I had a photo of the paper by the end of the party. There were some pretty awesome adult renderings of dinosaurs on there! 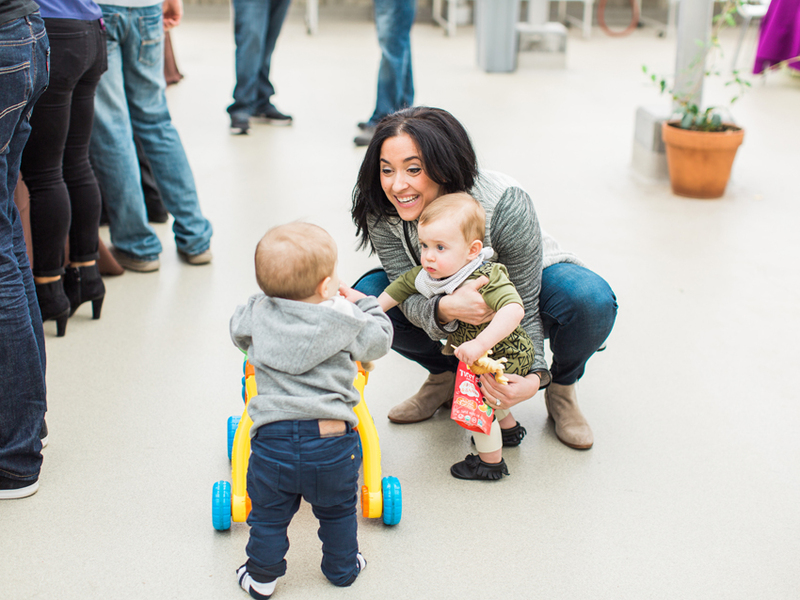 It was fun to see lots of our adult guests down on the ground having fun with the kids. This picture below is so special. 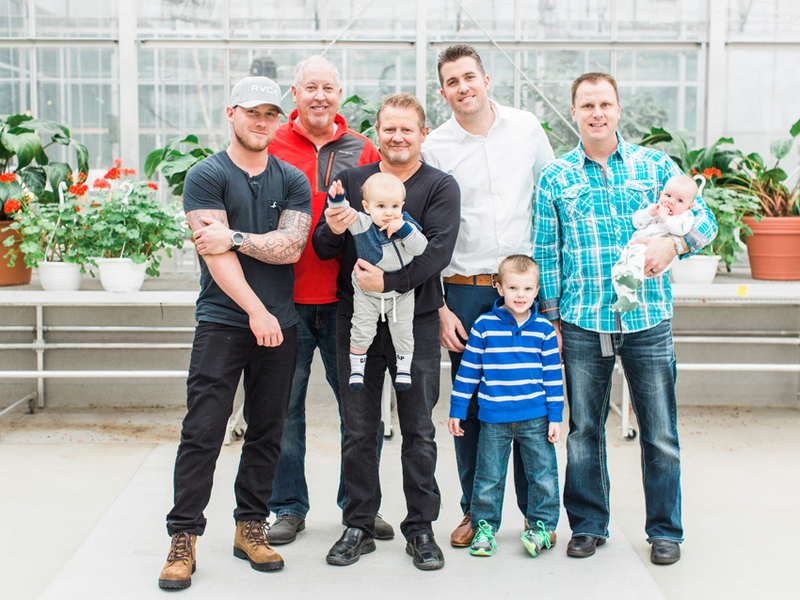 From left to right that’s my brother, Josh, my father in law, Rick, my Dad, Dan (holding his grandson), my husband, Andrew with our nephew, Ayden in front of him, my brother in law, Rick and in his arms, our newest family addition, a second nephew, Tatum. Lachlan is so lucky to have such strong examples of what it means to be kind hearted, compassionate, and hardworking, because of the men in his life. 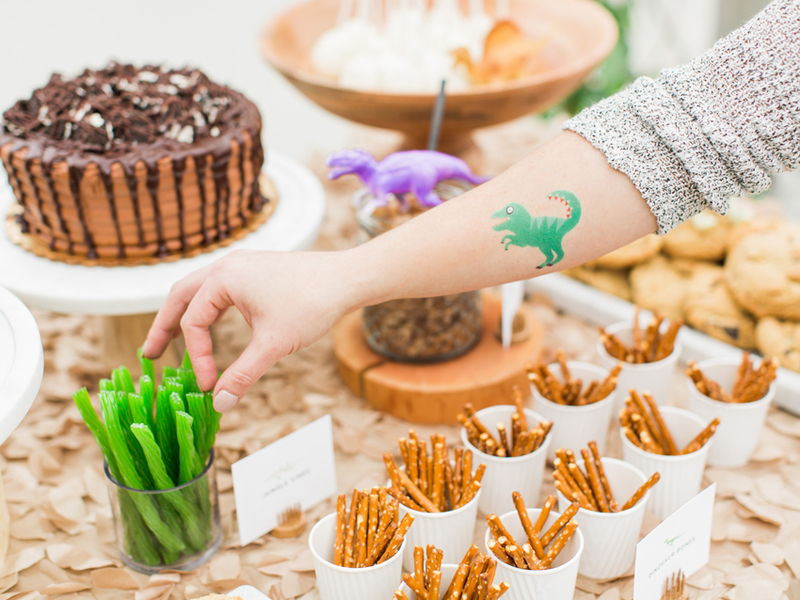 Dinosaur tattoos from Shop Sweet Lulu were a fun touch to the party! This is my brother’s sweet girlfriend, Patience. 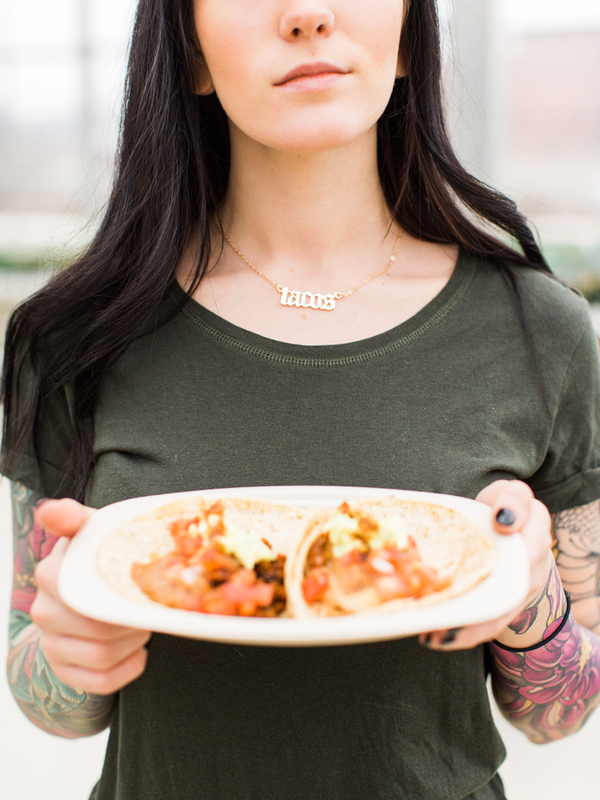 She bought this fun ‘TACOS’ necklace especially for the party so naturally we knew we had to get a photo of her holding a plate of delicious tacos. And those tattoos on her are all real. 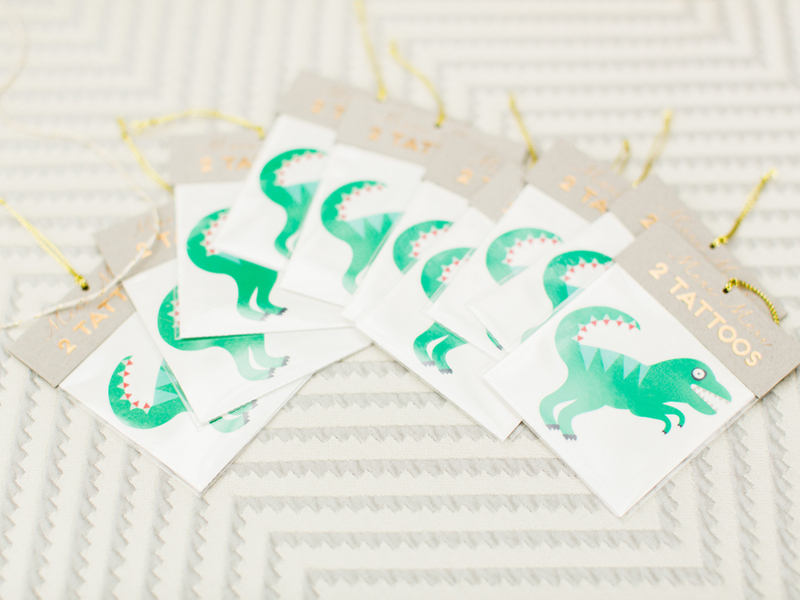 The faux dinosaur tattoo I rocked on my arm at the party was almost as cool as all of Patience’s real ones. That gal below in the blue top is one of my oldest and dearest friends. Emily and I go all the way back to high school when we trained 25 hours a week together at the gym. Even though our respective gymnastics scholarships took us away to Michigan at different schools in different years, and we now live in two different countries nearly 18 years later, she’s managed to remain one of my best friends. 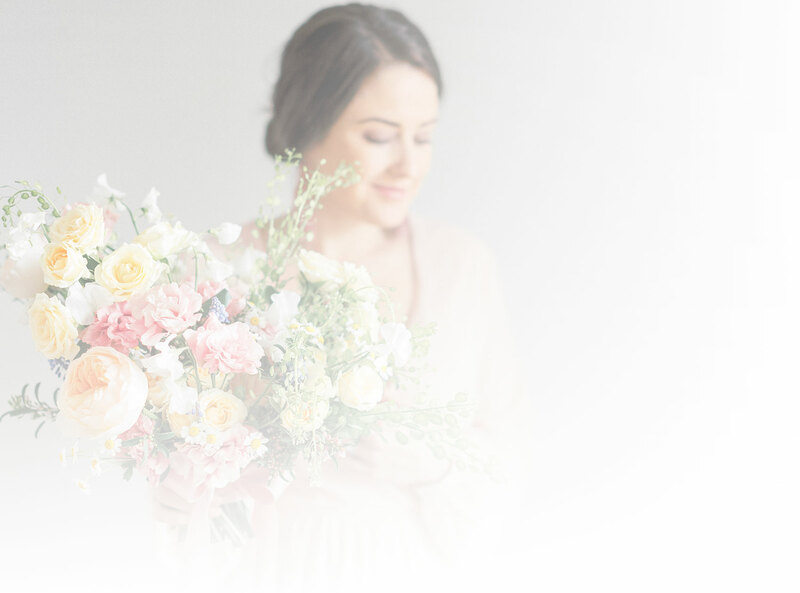 She stood next to me on my wedding day and while I won’t be able to attend her wedding this summer, I’m so grateful for her. She and her fiance, Dave drove all the way from Canada to surprise me for the weekend and celebrate Lachlan with us. 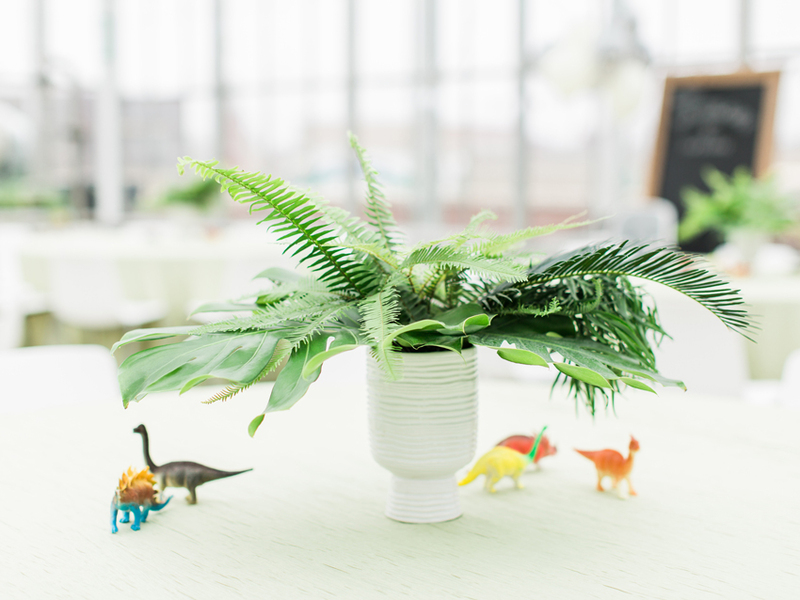 For the centerpieces, I combined various types of tropical foliage and leaves into white ribbed vases for a dinosaur inspired look to accent all of the guest tables. 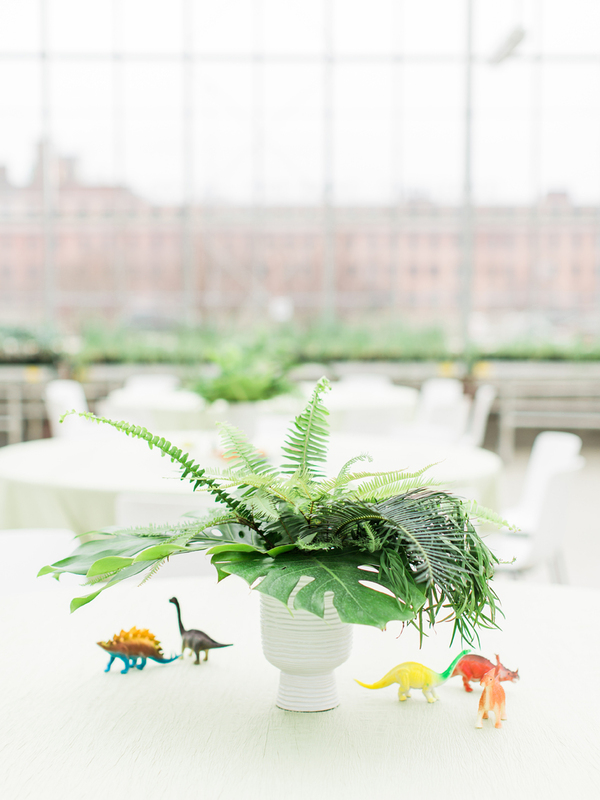 A handful of little dinosaur figurines sat around the centerpiece on each table which sat atop beautiful celadon green linens from Special Occasions. 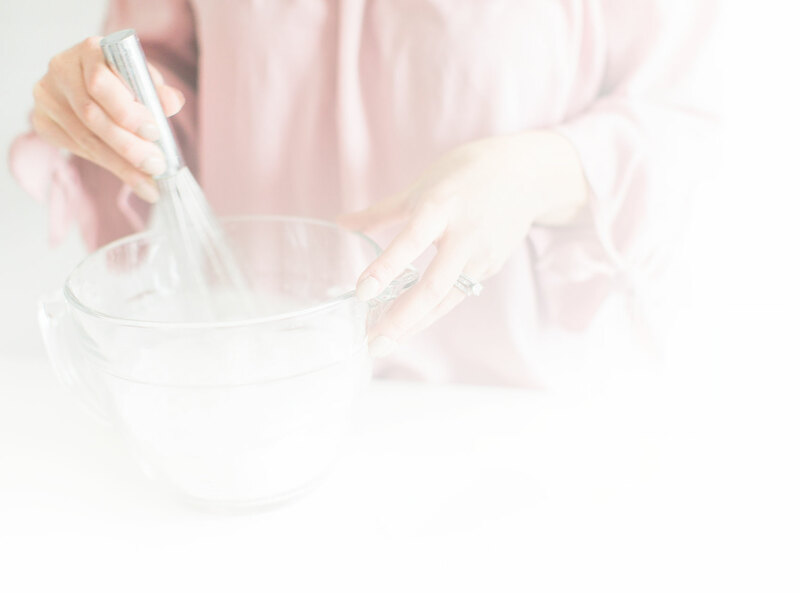 I remember standing back at the party and looking out at all our our friends and family eating tacos, laughing with one another, doodling on the butcher party, sneaking cookies from the dessert table, and just having a really fun time in the moment. 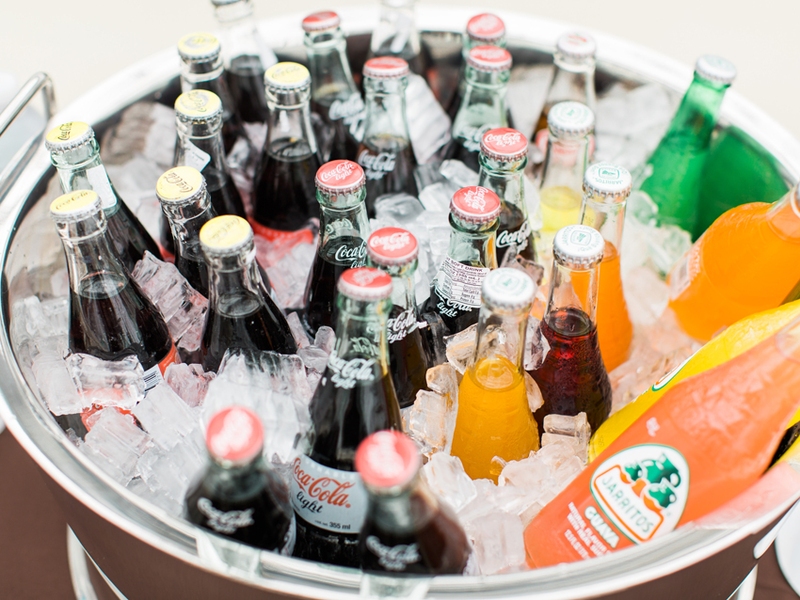 It was SUCH a sweet day and is one of my top five favorites ever. 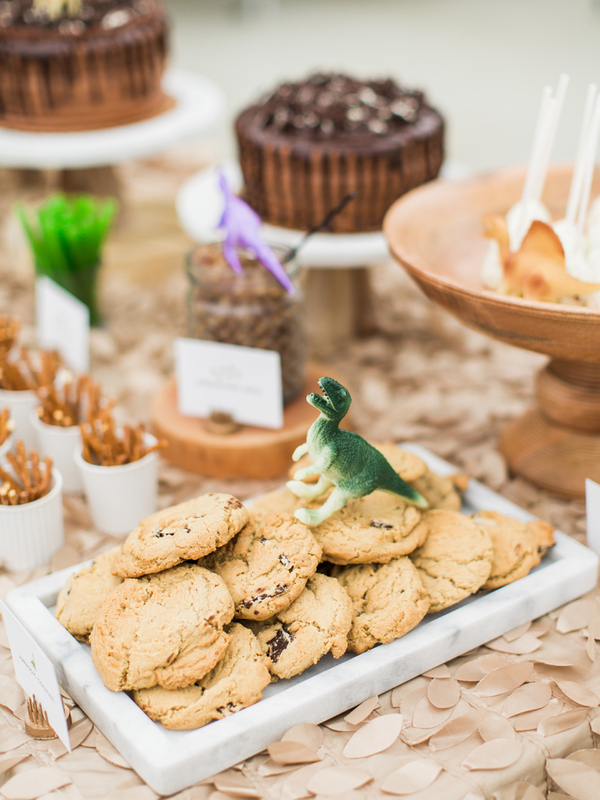 The dessert table was a fun party detail and an area where I had such fun bringing in the dinosaur theme. I had the following things set out on the table along with little tags from Smitten On Paper. Each item was somehow related to dinosaurs and things you would have found in the era dinosaurs roamed our earth. 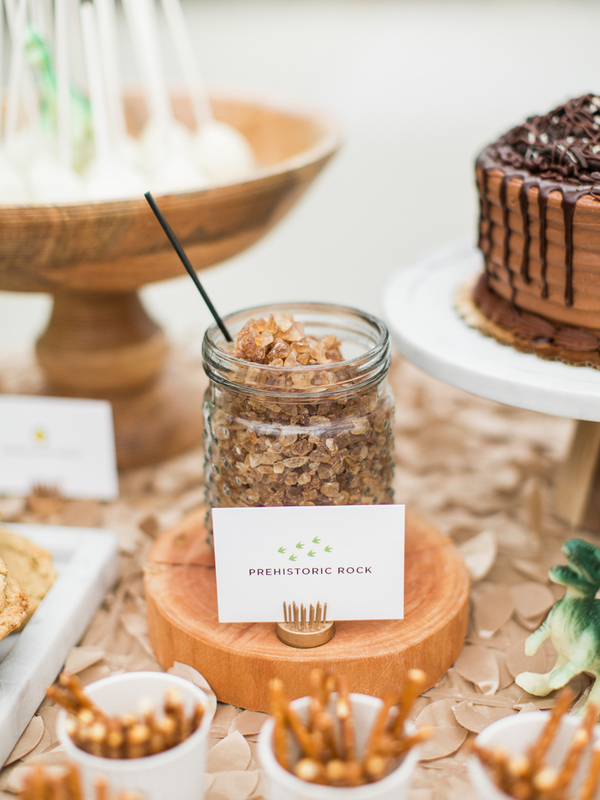 And of course, we had a selection of fuss free grocery store cake which didn’t come hand in hand with a clever name because it wasn’t necessary. 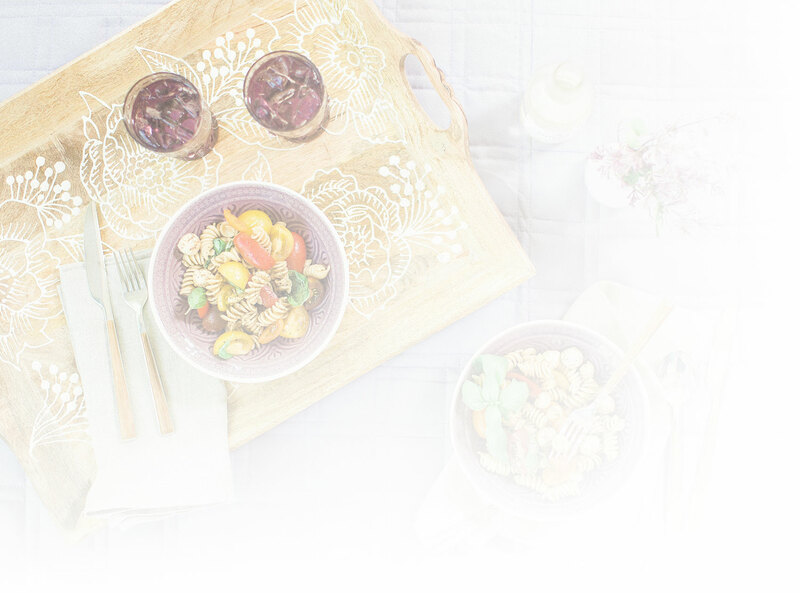 I also had plans to put out little cups of popcorn appropriately called ‘fossil pollen’ but we ran out of room and decided we had enough food anyway. The gold geometric plates we served cake on were a find at Target in the party section and reminded me of t-rex dinosaur teeth! They were perfect. Once we had some time to enjoy the delicious taco and nacho bar from Tacos El Cunado, it was show time! 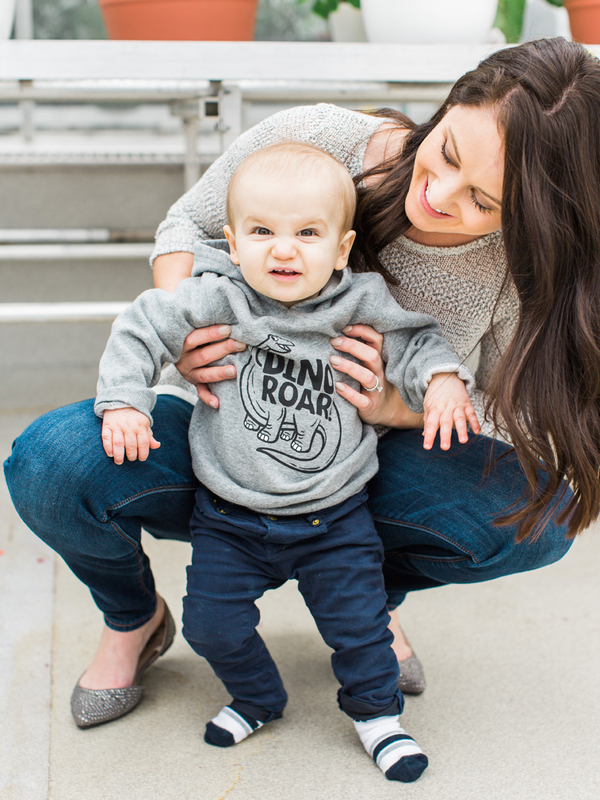 For anyone who has ever met Lachlan, you’ll know he’s just like his dad when it comes to his cool and collected demeanor. He’s usually quiet, loves to observe others, and generally a pretty chill little dude. As he gets a bit older his personality is certainly coming out more but for the most part it takes a lot to excite or upset him. So when we all started to sing ‘happy birthday’ to him it was a hilarious surprise to find he was incredibly embarrassed and hated having all of the attention on him. 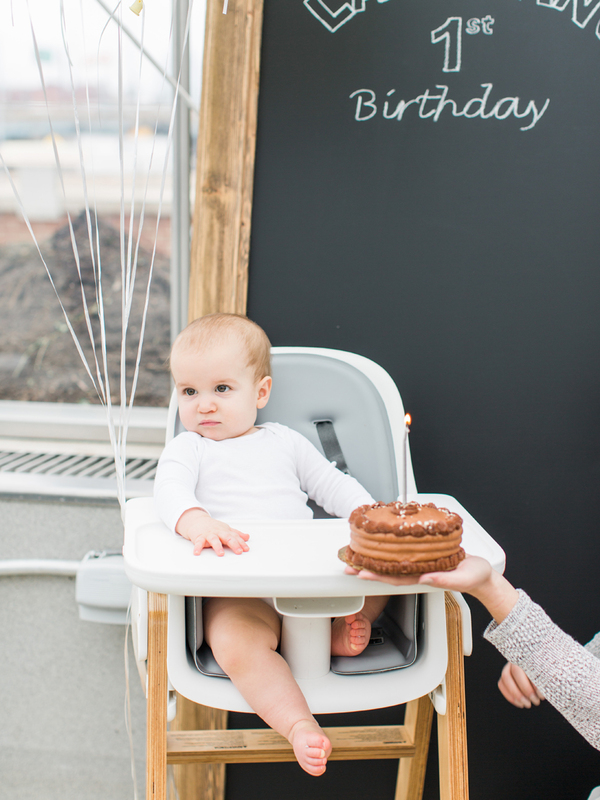 He started out with the face below, followed by some really awkward squirming in his chair, and ending with him almost completely turned around facing the chalkboard backdrop just waiting for the song to be over (as our almost 50 guests were in hysterics laughing at the cuteness). He finally gave a little right handed pose (?) when we finished singing which to his pleasure was promptly followed by the discovery of chocolate frosting. The hand pose I mentioned is below. He held this position for quite some time. What a ham! 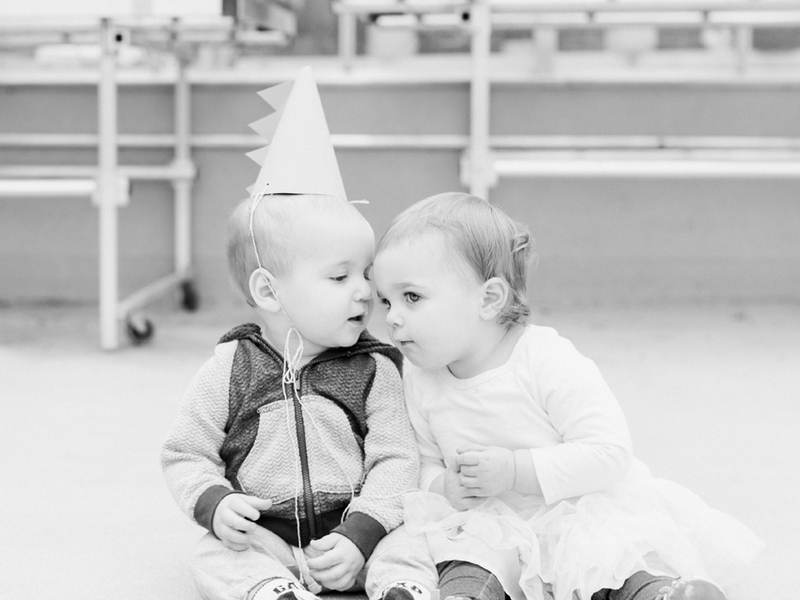 And of course Lachlan’s sweet friend Emery was at the party to celebrate with him! These two have been buddies since they were both in the womb (they are almost exactly 8 weeks apart) and watching them grow up together has been a joy. 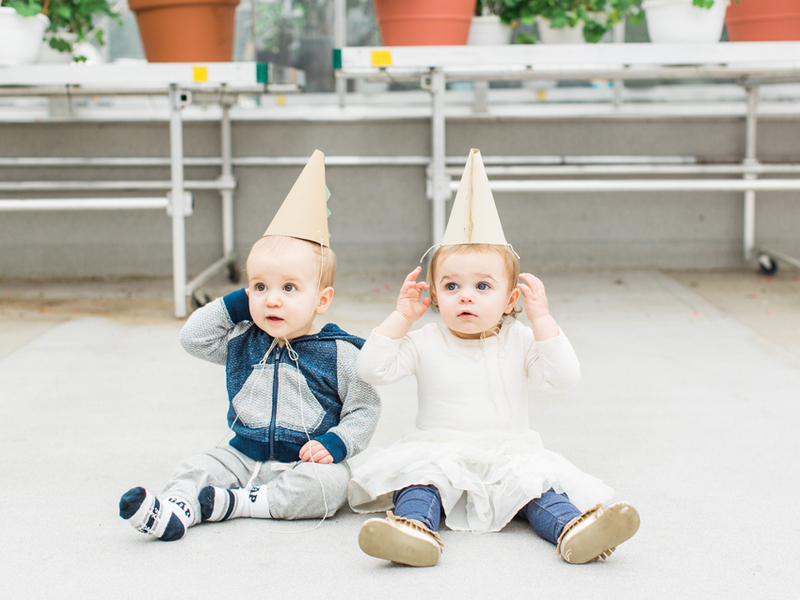 While they didn’t want to wear their party hats for too long, Sam managed to snap this photo of them together and I can’t wait for them to look back on it one day when they are older. 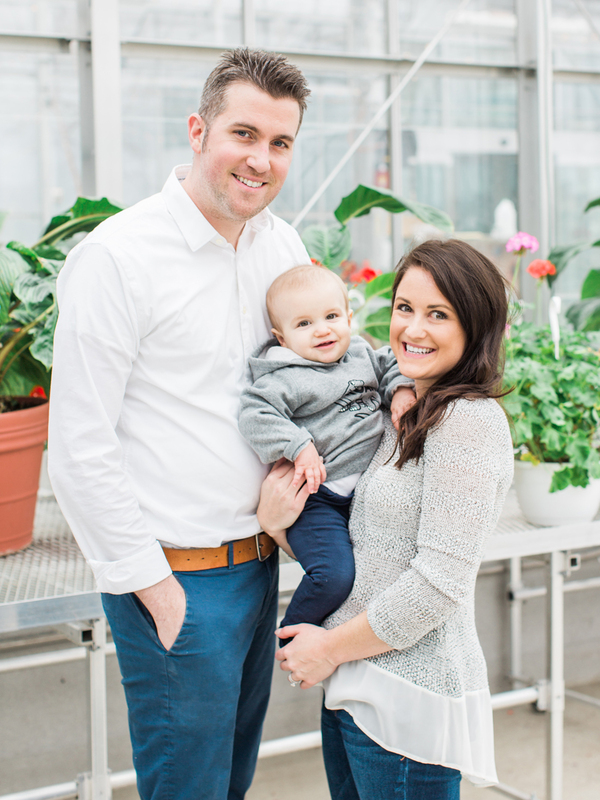 A big thank you to everyone who came out to celebrate with us, to those who helped make the party possible, and mostly to those who loved on our family in this exciting first year of our son’s life. It’s been the best year of our lives in so many ways and we welcome year two with open hearts and arms! The full list of sources is below. 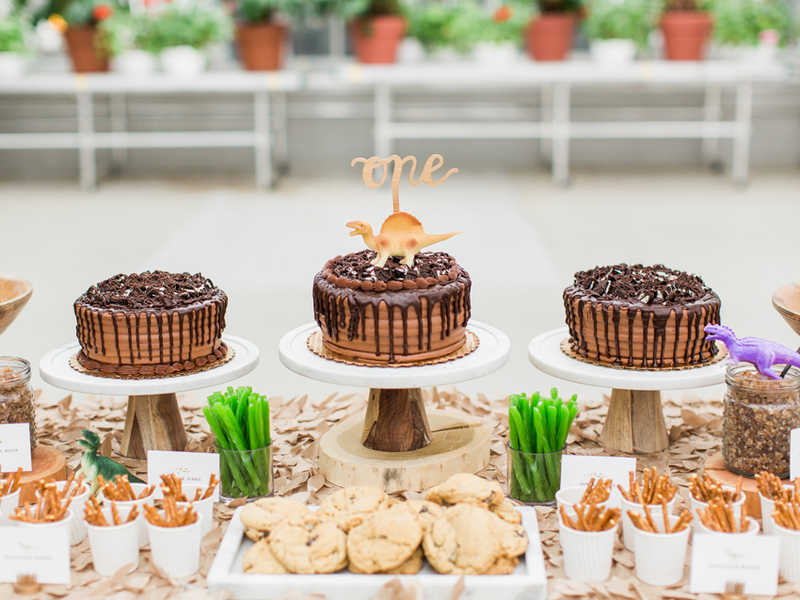 Such an adorable party theme, thanks for sharing! 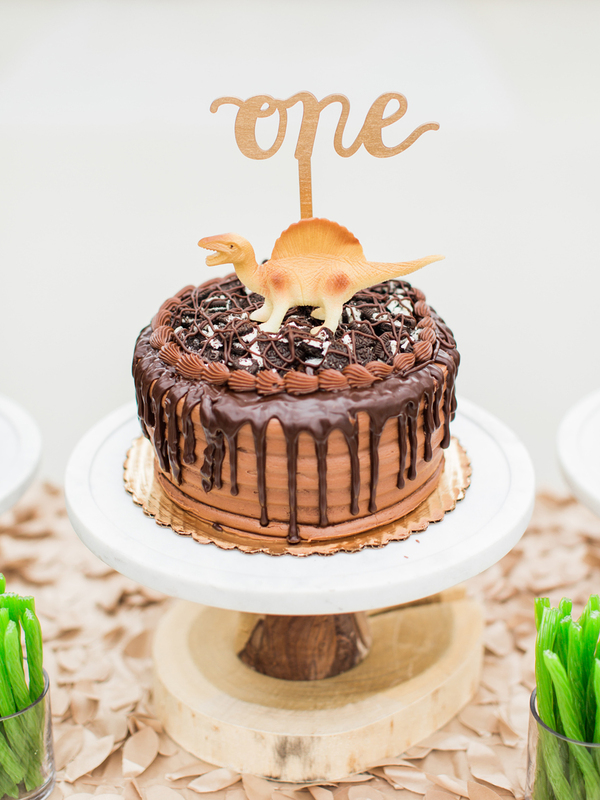 Im planning my sons first birthday and was thinking of doing a dinosaur theme too. 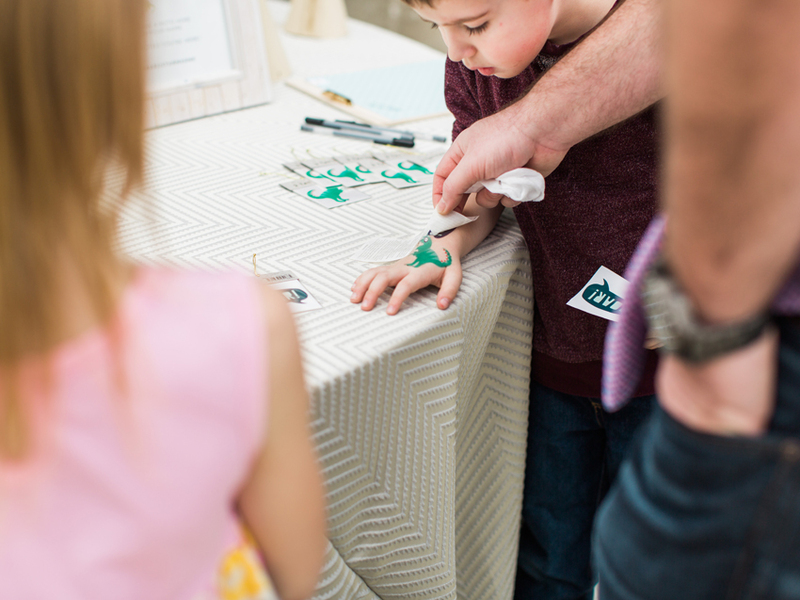 Im only in the invitation stage so far…do you mind sharing the wording you used for Lachlan’s invitation? Thanks! 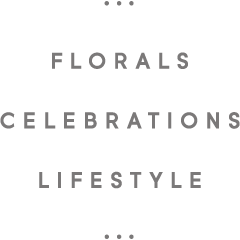 What a fun loving celebration!! This is amaing! You did such a great job. 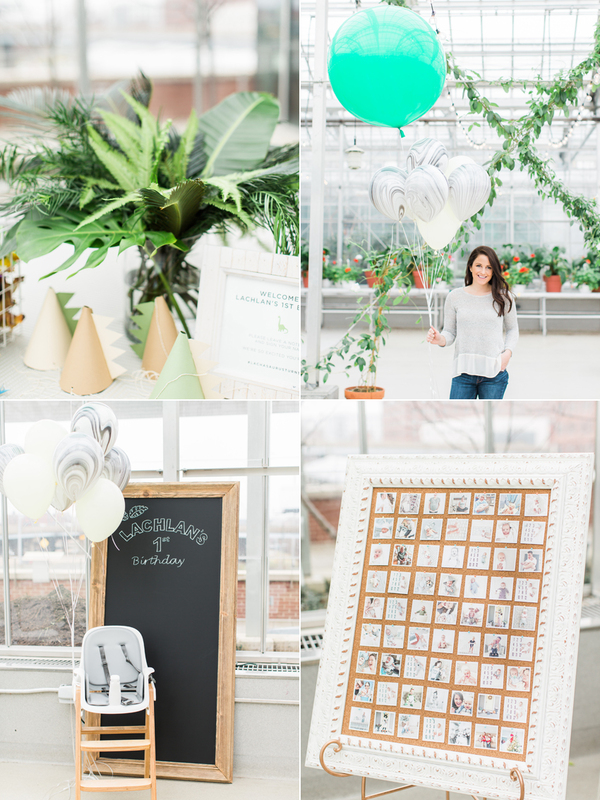 I’d love to know some of your ideas for a girl themed first birthday party! If you’ve ever thought of one for fun! Lol. 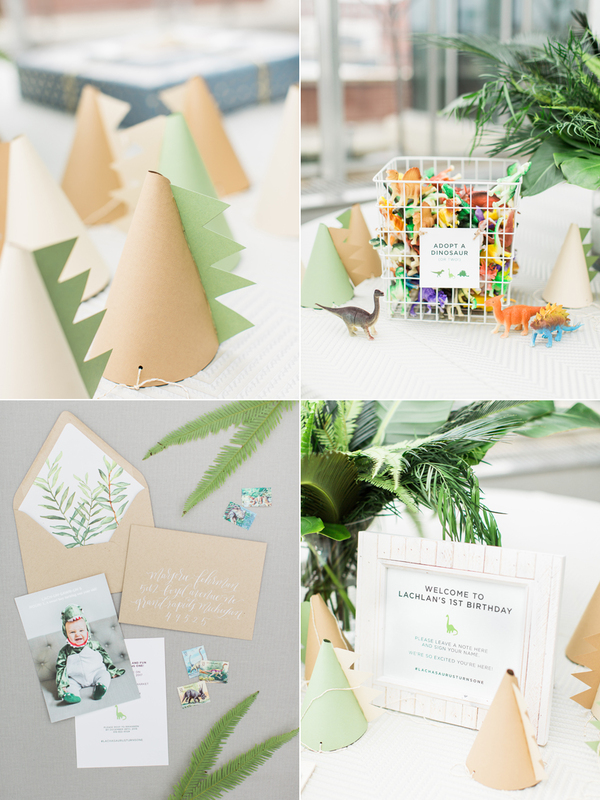 Everything turned out so cute (as if I expected anything less)! I love the venue. 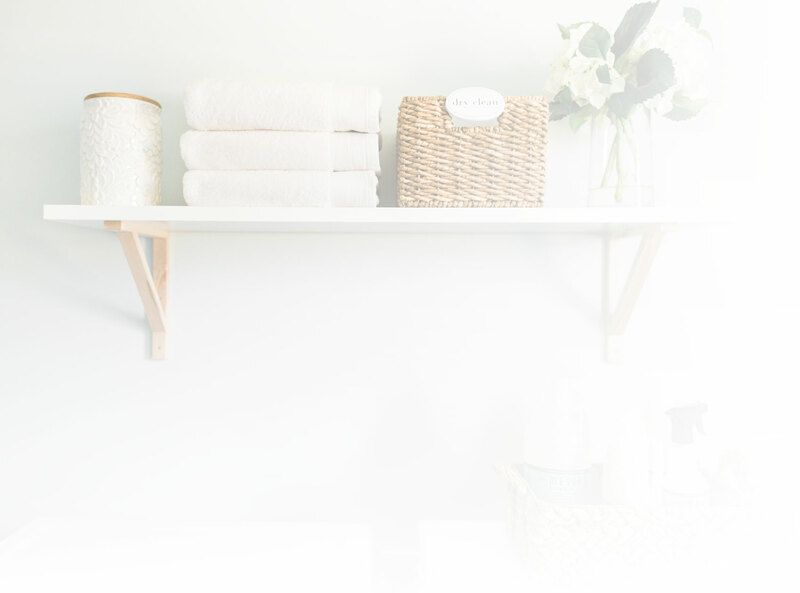 So bright and airy. Happy Birthday to your little man! 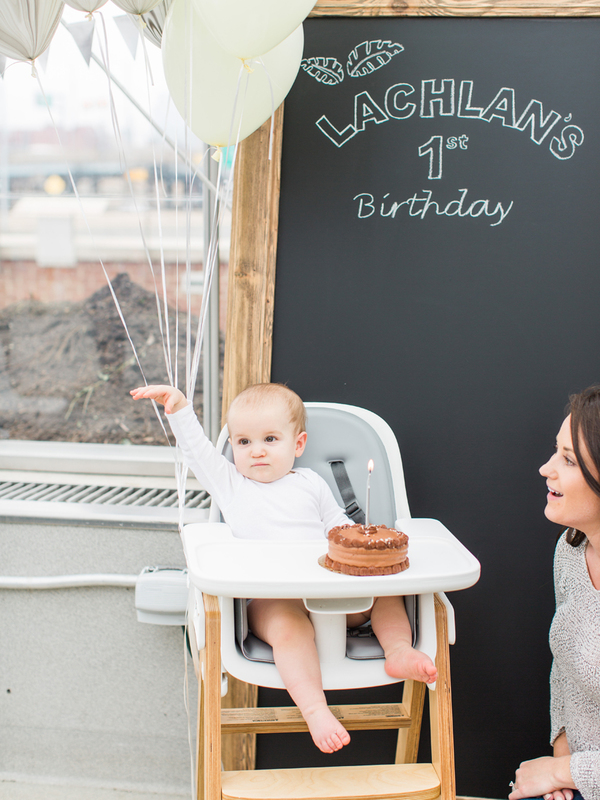 It was so much fun celebrating Lachlan’s first birthday that afternoon! I’m so honored and happy I was able to capture these. Also, can I just say our kiddos are the cutest together?! Super cute! 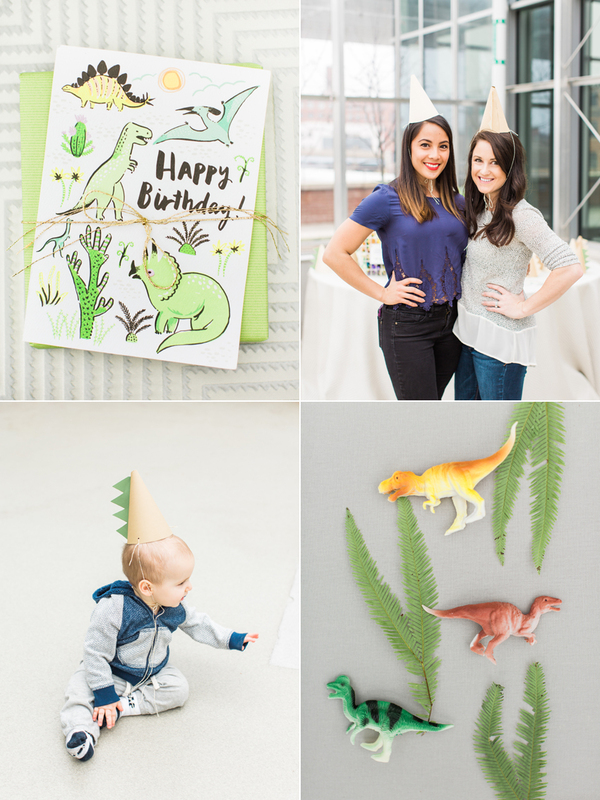 We’re doing a dinosaur theme for our son’s third birthday in March and these ideas are golden! Well this is just adorable! 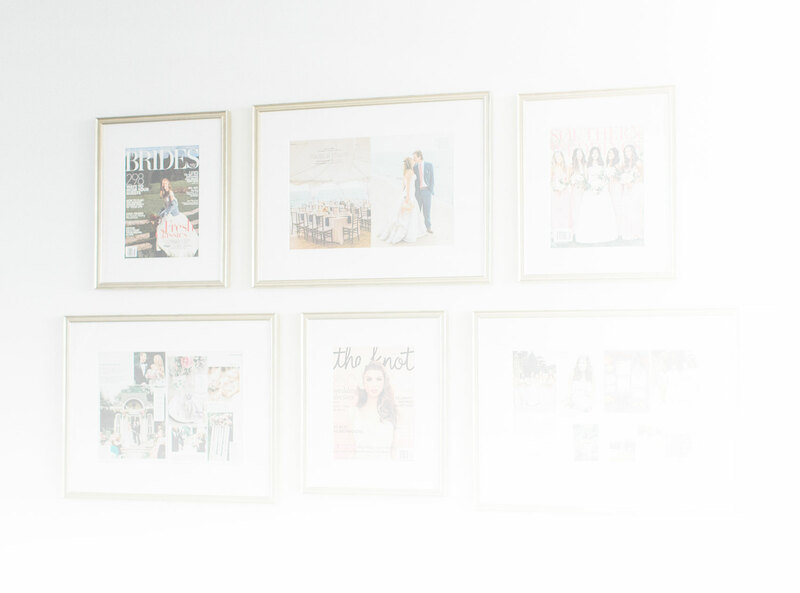 I love how everything came together and Lachlan looks so handsome in every photo. Also, you and your brother look so much alike! 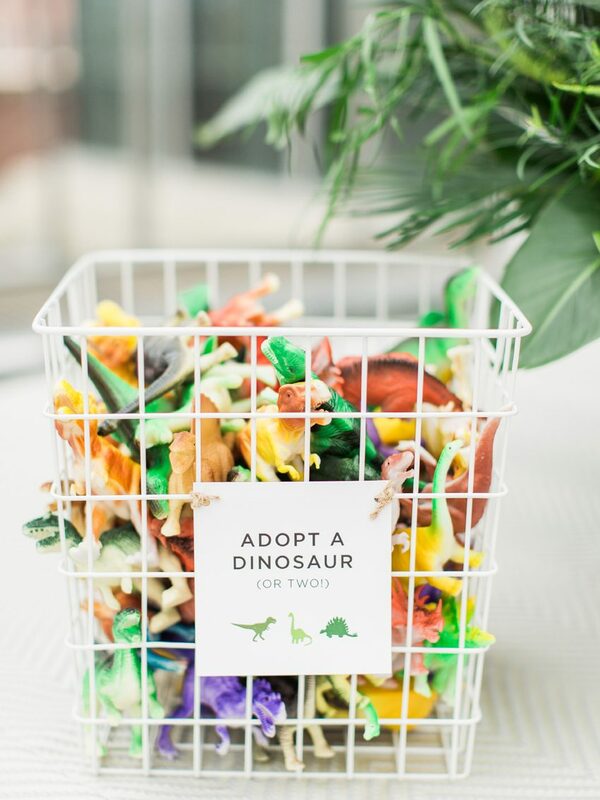 I also wanted you to know that this Dinosaur party that you planned for Lachlan is precisely Kent’s dream wedding, so I will not be showing him any of this for fear that he will start to get some grand ideas. Haha! 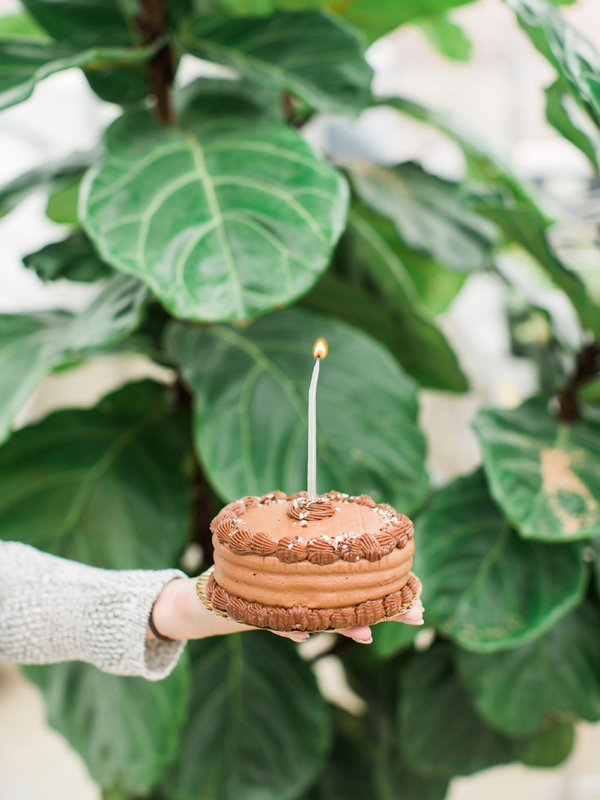 Happy birthday to sweet Lachlan!